Avira Rescue System is a free product that can scan and repair an infected operating system. 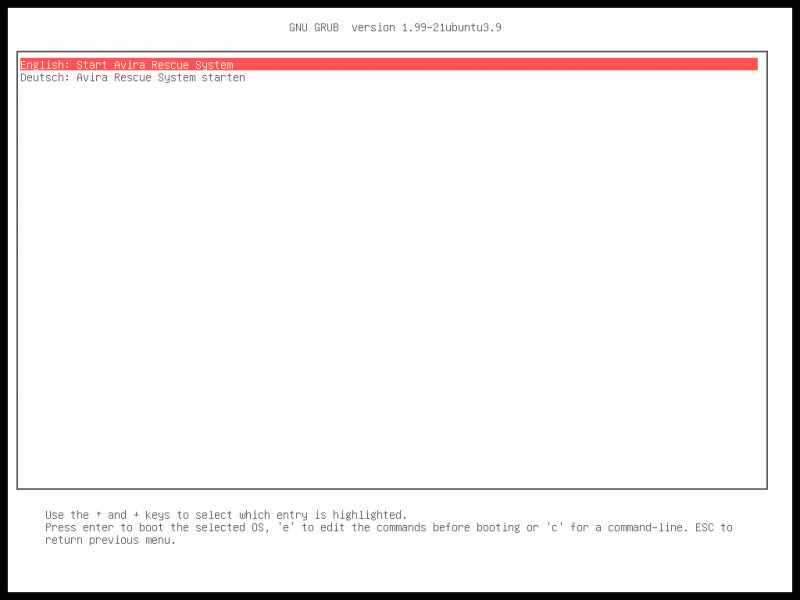 Additionally, it offers the opportunity to edit various registry configuration settings of your System. The program includes a wizard which guides with ease any unskilled user through the scan and repair process. 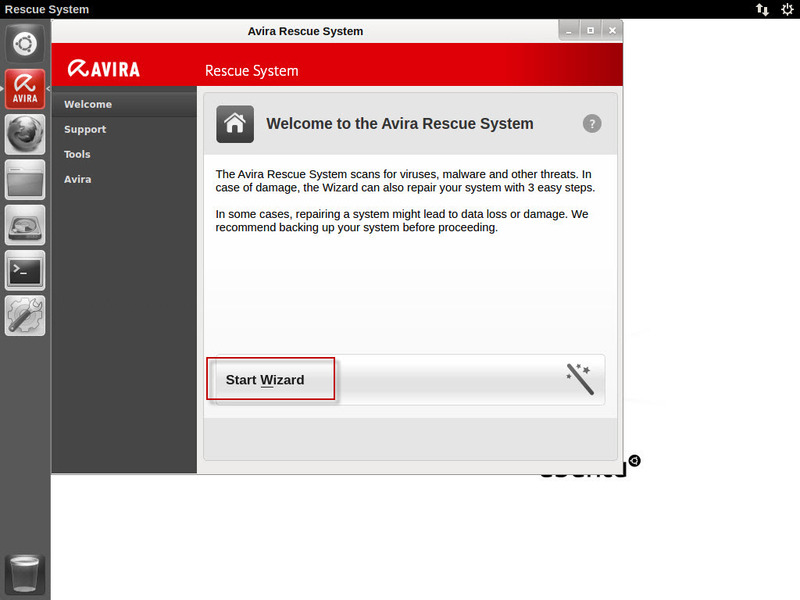 Once the Avira Rescue System file has been downloaded, a CD/DVD or a bootable USB drive should be created. Thereafter, the infected computer has to boot from the created medium in order to perform the clean-up process.